← How Much Does Electrolysis Cost? This day in age, there are endless cosmetic procedures, treatments, and spa therapies to choose from. Whether you want your nails, hair, skin, muscles, or other area of your being, pampered, you have a vast selection of services and salons at your fingertips. 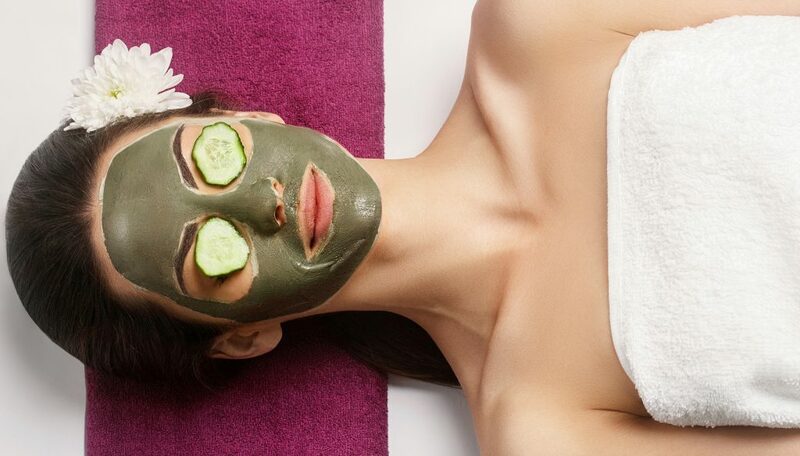 From manicures and massages, to tanning, chemical peels, Botox, and more, the options for physical and mental enhancement are seemingly infinite. One of the most popular and effective cosmetic services right now is electrolysis, which is the ONLY FDA-recognized method of permanent hair removal. But before jumping into such treatments, an important question to ask yourself is whether or not it is safe to combine electrolysis with other treatments. Many clients want to know if they are safe to receive electrology treatments in conjunction with other cosmetic procedures and therapies. Continue reading to learn what you need to know about getting electrolysis, including possible side effects, safety tips, and how to get a custom consultation with a state-certified Electrologist near you. As you can imagine, this type of procedure will render certain expected, and sometimes unexpected, side effects. But not to worry; since the start of electrology services, there spectrum of known side effects have seldom been serious, and not at all fatal. Most side effects of electrolysis treatments are minor, and on occasion, moderate. More common side effects include redness, swelling, inflammation, tenderness, and acne. If you were to combine electrolysis treatments with other cosmetic-type procedures, it is very possible to exaggerate the common side effects of both. For instance, if you have an electrolysis session on a sensitive area, such as the bikini line or face, and then sun bathe for several hours, you could experience heightened reddening, swelling, soreness, and even rashes or burns. Your reaction to combining treatments with electrolysis will depend on a variety of factors, including the type of treatments you get, your skin type, current medications, and more. It is important to disclose all of your current and intended cosmetic treatments with all the specialists you see. This will allow you to get the personalized information you need to safely pamper yourself in all aspects. 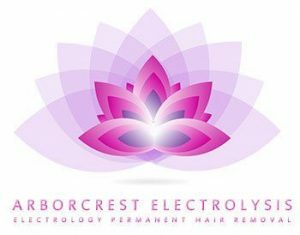 Be sure to ask your Indianapolis Electrologist about preventing or abating side effects from electrolysis, as well as, how to combine permanent hair removal with other procedures. See our blog, “Frequently Asked Questions About Electrolysis” to get a head start on learning all about electrology. This entry was posted in Electrology and tagged electrology clinic Indianapolis, Electrology facts, Electrolysis facts, Electrolysis Hair Removal Indianapolis, electrolysis side effects, Indianapolis electrology. Bookmark the permalink.